We want to give severely ill children and their families the opportunity to be actively involved in life. Each moment is valuable and the children really appreciate them all very much. Take a quick look at our projects, the aims and philosophy of our Foundation for children and make up your own mind. When I and my football club Real Madrid visited a hospital for seriously ill children just before Christmas 2014, I realised immediately that my Foundation had to help sick and seriously ill children and their families. The children’s happiness and the reaction of their families really impressed me. The Foundation is very dear to me personally. It lets me choose the projects myself, see this process at first hand and take active part in it personally. The most important thing is that I know exactly that the funding goes to where it is most urgently needed. Often, fulfilling small personal wishes helps to bring back a little bit of joy into a child’s life for a short period. This is where we want to help: make dreams come true, pay for therapy and treatment not funded by public health insurance and buy equipment that makes everyday life easier for families. It is situations such as these in which families often reach their limits so we want to provide them with assistance. I’m very pleased that we are able to help many families. Our aim is to keep expanding our Foundation. We want to add more institutions to our portfolio and help even more families. If you like this approach, I’d be very pleased if you would help me and my Foundation. I assure you that 100% of every donation goes to help make our projects become reality. Thank you very much for your interest in and commitment to my work. 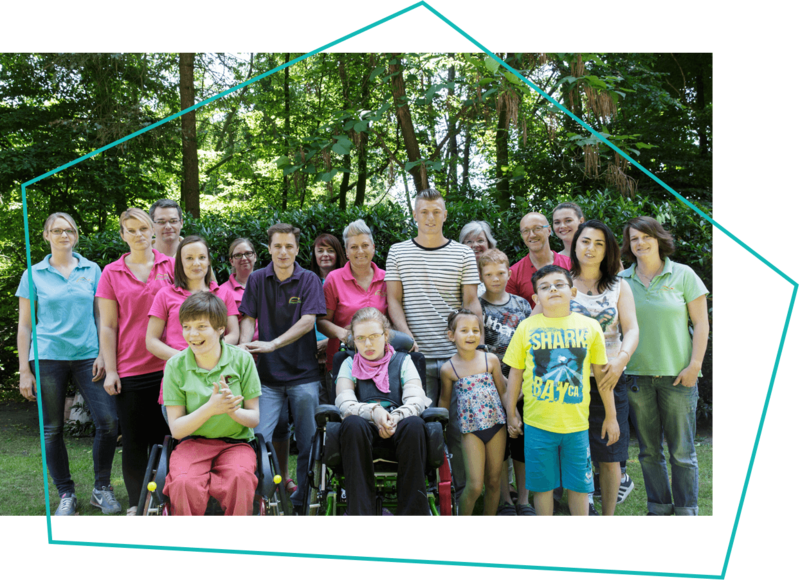 The Foundation currently works with the Children’s Hospital Amsterdamer Strasse in Cologne, the Children’s and Young People’s Hospice Regenbogenland in Düsseldorf and the Children’s Hospice Sonnenhof in Berlin. As far as my duties allow me, I try to be personally present in the institutions we assist and get to know the families. Fortunately, my wife Jessica supports me in all areas of life, including with her efforts for the Foundation, of course. If you would like to help children, you can make an online donation securely and easily with just a few mouse clicks. Whether the amount is large or small, every cent counts and 100% of your donation will go to benefit children’s aid organisations and children’s hospices.